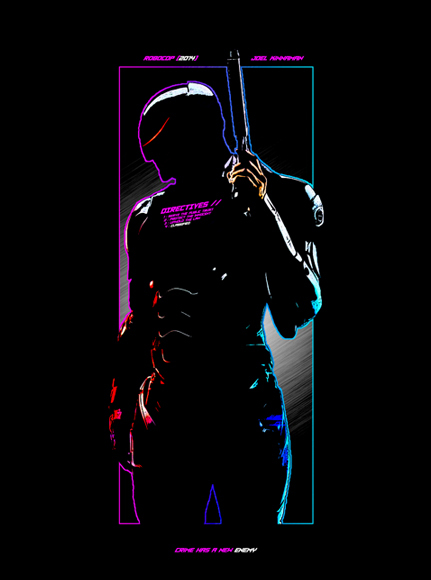 I am convinced that the fighting genre has one of the most difficult tightropes to walk in trying to balance accessibility against the kind of depth in modes and combat that keeps someone coming back for more. To its credit, SNK Heroines: Tag Team Frenzy has copious amounts of fanservice mixed with controls that are easy to learn, but unfortunately it does in the end come across as a somewhat shallow fighting experience. Now to be fair, the cross-game fighting mashup titles always seem to have pretty rough stories attached to them. It can be hard to justify why a character who in one world can chuck fireballs in another has to settle for some flashy uppercuts instead. 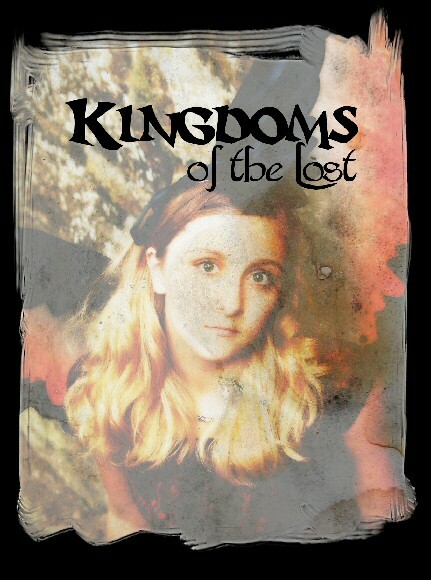 They are quite often apples and oranges, both in mechanics as well as the types of stories those games try to tell. By now the most common narrative around these games is that a collection of characters has been pulled into an alternate dimension by a diabolical person or force who wants to pit them against one another for some nefarious reason that really does not make a ton of sense. To that end, SNK Heroines: Tag Team Frenzy fits right in. The ridiculousness allows for characters to come together from a variety of titles, including pulling in franchise favorite Terry Bogard, but in an effort to keep the female-only theme together, Terry is now a woman who has been magically gender switched. Her hat reads Fatal Cutie So, if you are here for the story... well, don't be. That being said, there are some amusing interactions between the different heroines, and since it is a tag team game where you pick two in order to create your team, those scenes can be entertaining enough. In fairness, a lot of fighting games have pretty terrible stories, so I don't want to dwell on this aspect for too long. 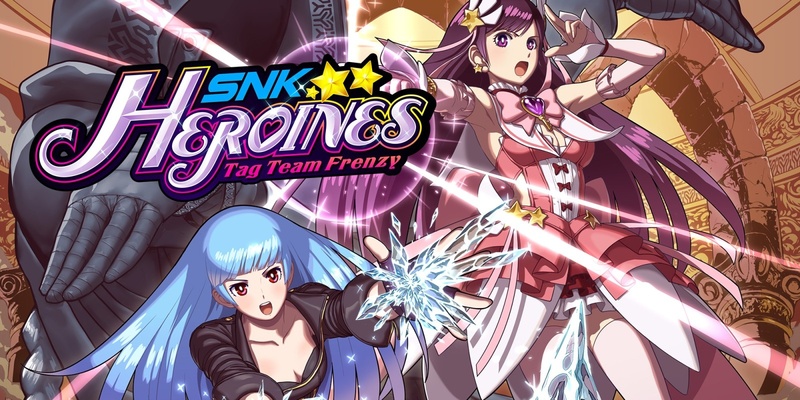 The meat of the genre is in the combat itself, and here is where SNK Heroines: Tag Team Frenzy gets off to a good start, but starts to flounder after a time. The control scheme is simplistic. Like, a strong attack, a light attack, a special attack button without good crouching combos kind of simple. The combat is built to be flashy, with special moves that can look like Cammy's (from Street Fighter) cannon strike rising kick, but without having to pull off a specific set of directional inputs first. This makes it really easy to pull off some flashy-looking moves, but without a ton of actual skill required. That flashy approach to things even comes in the form of ending a match. I like that you can't just chip away life to end a match, but actually have to use a finishing move (which is again plenty impressive-looking and tied to a single trigger button) called a Dream Finish. 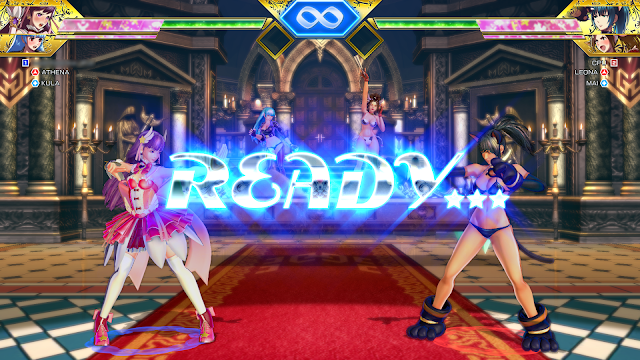 The above simplicity certainly makes SNK Heroines: Tag Team Frenzy one of the most accessible fighting games out there, but that lack of move depth hurts the title too. Diehard fighting fans are used to elaborate sets of moves that oftentimes stack on top of other moves to create a challenging, compelling skill-based gameplay that demands perfection and encourages practice that keeps them coming back for more. 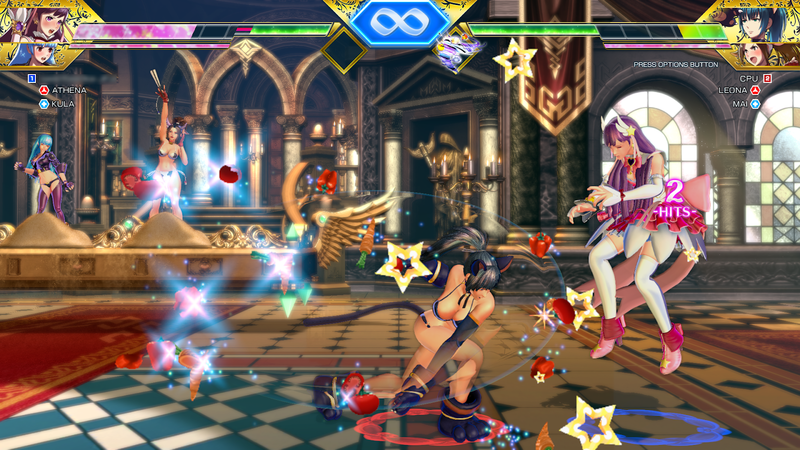 SNK Heroines: Tag Team Frenzy really does not have that as a hook, since combat is really more about positioning and movement. Knowing which moves work best in what situations coupled with some nice dashing / jumping movement mechanics gives this title a slightly different rhythm that most fighting games. 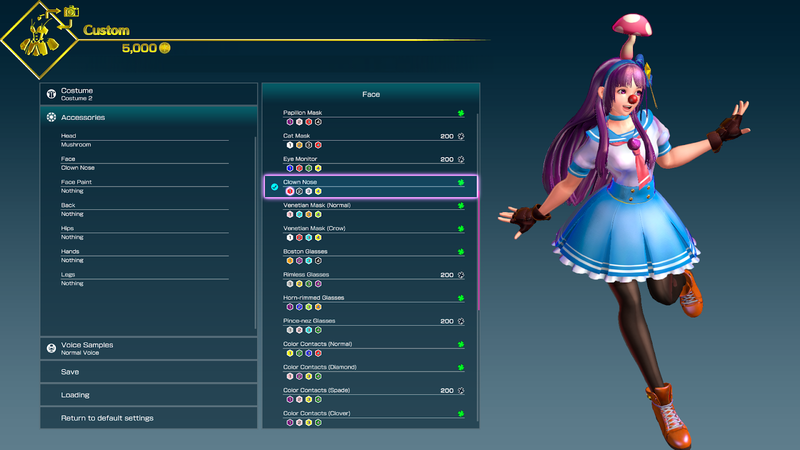 Luckily, there are a few wrinkles that help to make SNK Heroines: Tag Team Frenzy feel unique in other ways as well. Probably the most notable outside of the need to use a finishing move to end the match is the give and take nature of the 'special power' versus your hit points. The higher your life, the lower the 'special power' gauge will be. This special power can be used for more powerful attacks, and that sort of rubber band mechanic attempts to balance out the fights. In addition, you need to have some special power in reserve in order to pull off a Dream Finish, so simply dominating your opponent with one character seldom actually works. At the very least, you may have to tag in your reserve character to pull off the finish since she will likely have a full reserve of special power from her time on the bench. Another small addition to the combat not commonly found in fighting games are the various items that you can unlock in combat. Small floating orbs will appear, and if you hit them, you will get a special item that can be tossed into the field of play with a quick flick of the right analog stick. These can vary from landmines to a poison attack to health restores and more. These sort of random objects in the field of play (right down to a massive bowling ball that can be triggered to roll across the screen) have a sort of Smash Bros. vibe that would seem a bit too wacky for most serious fighting games, but actually matches the frenzied pace of SNK Heroines: Tag Team Frenzy rather nicely. Unfortunately, the moveset is not the only place where SNK Heroines: Tag Team Frenzy feels a bit too shallow for its own good. Basically all of the expected modes are there - an arcade / story mode as mentioned above, online and offline player versus player, training and survival. 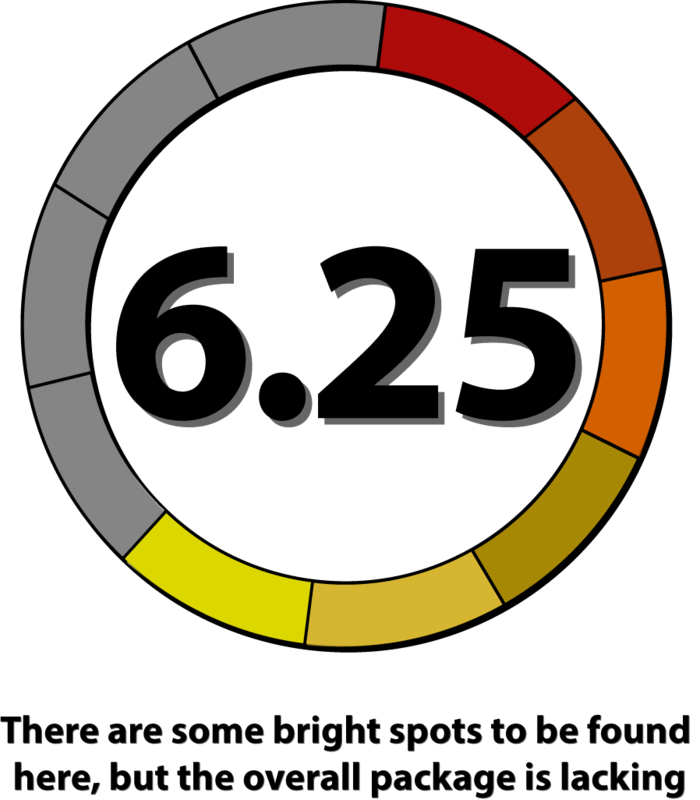 Admittedly, there are usually only a handful more modes in games like this (like a time or score attack), but combined with a relatively small (if diverse) cast of characters makes the content feel just a bit thinner as well. There is a customization mode where you can change a character's core outfit, choose from a handful of colors and even add some accessories to them, which at least helps to add to the visual variety of things, but even here I have seen similar systems done better in fighting titles. Aside from earning coins to purchase these customization changes, there are various other small unlockable items like sounds and gallery clips as well to incentivize players to come back for more. The actual presentation is solid if unspectacular. The graphics are bright and colorful, and some of the unlockable costumes actually look pretty great, even if the character models can sometime move just a bit stiffly and have a sort of plastic look to them at times. There are some nice visual flares with ridiculous flowers, splashes of colors and things like that as the female combatants smack one another around. Obviously the decision to go with an all-female cast of characters was very fanservice-y, which is fine but still feels like it needs to be called out. The subtitles can be in English but all of the voice acting is in Japaneses, while the gameplay audio is simple but effective. Some of the music is really good though, with some catchy tunes I actually enjoyed quite a bit. 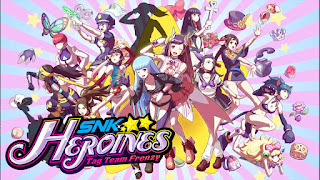 SNK Heroines: Tag Team Frenzy has some really great franchises to draw from (I have been playing various SNK fighting games for years, and immediately felt familiarity with the cast of characters), and it has arguably the most accessible fighting mechanics of any game to date, but the fanservice and modes really only go so far. 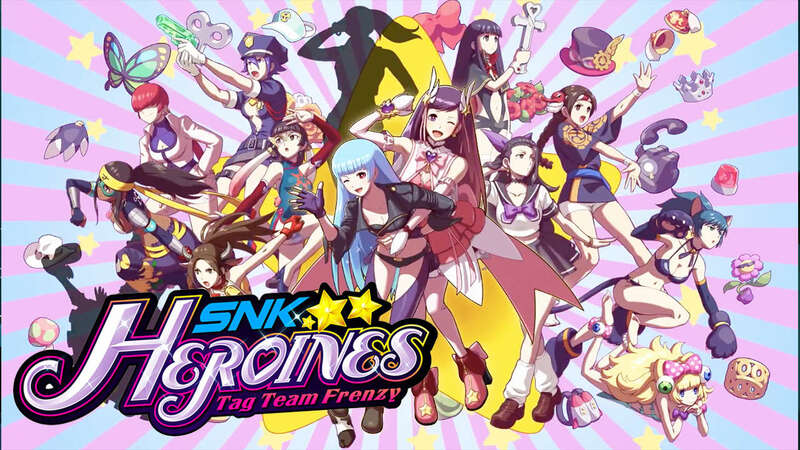 SNK Heroines: Tag Team Frenzy has a nice, fast combat system in place that makes local play with friends zany and entertaining, but the modes themselves and modest number of characters probably are not meaty enough to encourage me to spend a ton of the time with the title either. I've gone through and beaten the story mode several times just so I can see the various interactions and endings, but outside of trying to unlock a few more items, I am not sure the hook here is going to be enough to keep me coming back on a regular basis unless I have a few people over looking to play a quick, accessible fighting game.